I’ve had several requests for this one….very refreshing, especially at this time of the year….hope you enjoy it! Heat oven to 350. Spray bottom only of a 13×3-inch pan with baking spray. Lightly flour pan. In a large mixing bowl, beat cake ingredients with electric mixer on low speed for 30 seconds, then increase speed to medium and continue mixing for 2 minutes, scraping bowl occasionally. Pour into prepared pan. Bake 27-33 minutes or until toothpick inserted in center comes out clean. Cool 5 minutes. With handle of wooden spoon, poke holes almost to bottom of cake every ½ inch, wiping spoon handle occasionally to reduce sticking. In a medium mixing bowl, stir together filling ingredients (mixture will be thickened). Pour over cake; spread evenly over surface, working back and forth to fill holes. (Some filling should remain on top of cake). Refrigerate 1 hour. In a medium mixing bowl, beat the butter and cream cheese until light and fluffy. Add remaining ingredients and mix until smooth. Spread over cake. Garnish with lime zest, lime slices and fresh strawberries, if desired. A wonderful summer salad…enjoy…honey may be used in place of Lyle’s Golden Syrup. Cut off the top of the fennel at the base of the stalk and remove the outer layer of the bulb. Slice the bottom portion off the base of the bulb, leaving the root end intact. Thinly slice the trimmed fennel bulb into paper-thin slices. 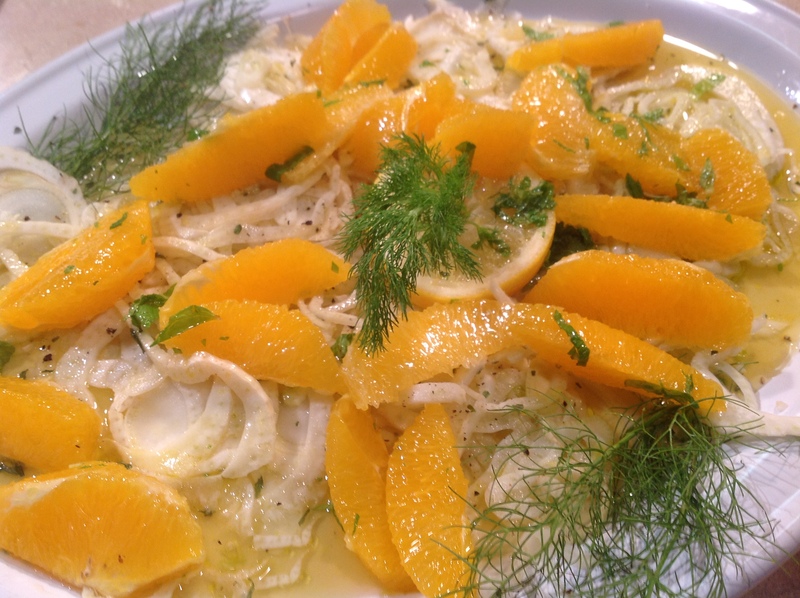 Attractively arrange the fennel slices on a serving platter. Sprinkle the lemon juice evenly over the fennel, drizzle with olive oil, sprinkle with salt, pepper and parsley. Combine the orange segments, orange juice, Lyle’s Golden Syrup, chopped mint in a small mixing bowl. Toss to combine and place the mixture over the sliced fennel. Garnish with fennel sprigs and serve at room temperature.